Sometimes it's all about a stand out top . A blouse that really says it all, its the show stopper! 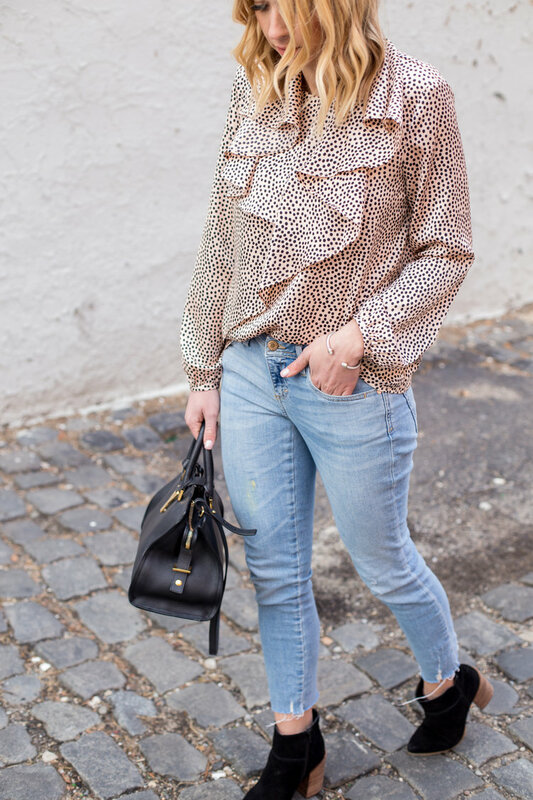 Ruffles, silk or a bold print! Pair this piece with your favorite pair of denim or a skirt for a night out. 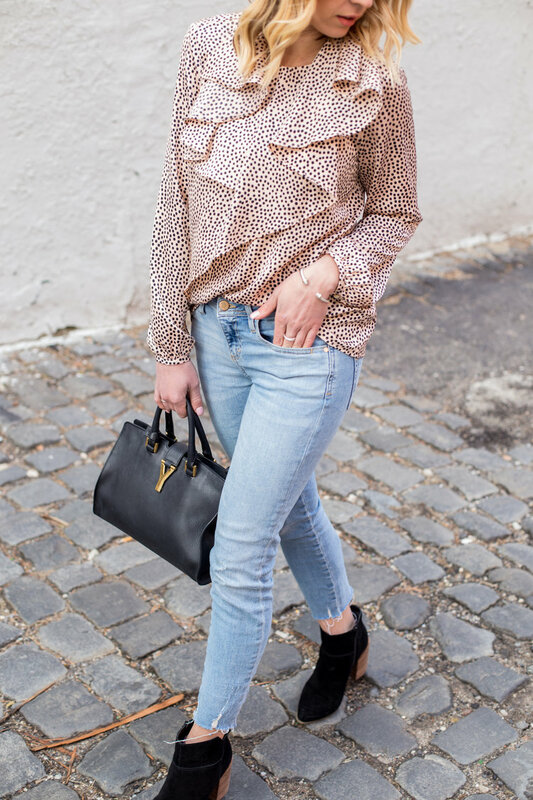 This blouse is a versatile piece, one that can be recycled and worn a few different ways. We all need a stand out top in our wardrobe, so i've selected my favorite ones for you to shop below!